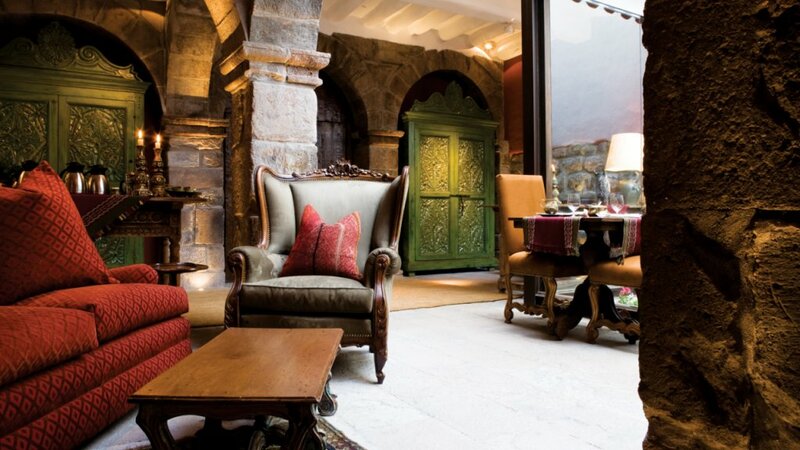 At Spiced Destinations we believe the savvy travelers of today desires more than a sightseeing experience. They want to immerse themselves in the destination and connect through cultural interaction. Our featured journeys have been crafted with years of expertise and based on previous client satisfaction. However, we recognize that everyone is unique and we will customize any tour according to your “wish list” when creating the trip of a lifetime. We look forward to seasoning your travel experience! 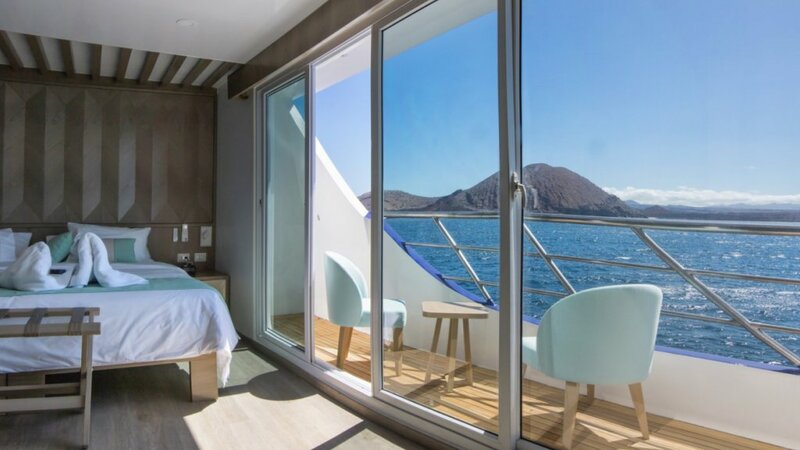 The M/C Endemic is the newest luxury catamaran cruising the Galapagos Islands. This luxury catamaran has a capacity for 16 passengers, eleven crew members plus guide, offering a service ratio of almost one to one. Being the first catamaran of a new generation of catamarans, the Endemic gathers elegant exteriors, spacious areas for high-end accommodation, social, and open areas. Navigation between the islands are sleek and fast due to Endemic’s design which delivers superb stability when cruising around the archipelago. Follow Spiced Destinations’ staff on our exciting Site Inspection Trips as well as our personal family vacations throughout the world. We love to share with you some ideas for your next Journey, fascinating travel news as well as some valuable travel tips. For multiple selection use the shift or control key.